It takes time for new mothers and their little ones to get the hang of nursing, and sometimes even experienced mothers have trouble. I believe that every mother can successfully breastfeed and produce plenty of high-quality milk for their baby. I have reams of information and suggestions to share, and will take all the time you and your little one need to help you establish a strong and comfortable breastfeeding relationship. 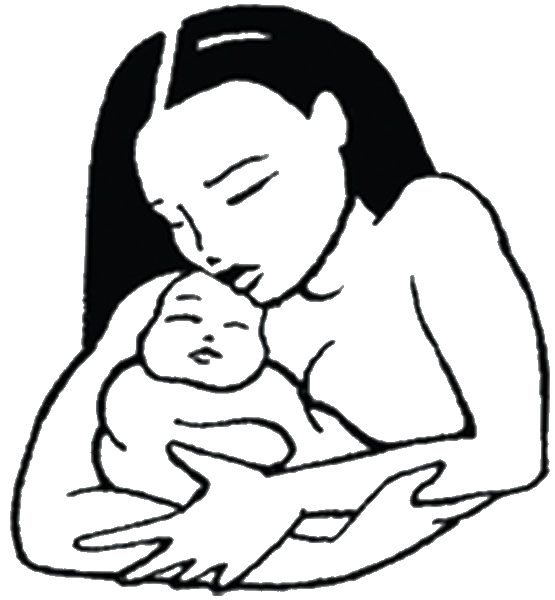 Breastfeeding not only provides perfect nourishment for newborns; it also promotes a strong and healthy attachment between mother and child. The emotional comfort provided by nursing on demand cannot be overestimated, and produces independent, inquisitive toddlers who are not afraid to venture out into the world. I promote exclusive breastfeeding for at least the first eight months of life, and believe nursing should be extended well into toddlerhood.